00:50 Edison Research Webinar on Twitter usage and trends, why does our tech infrastructure stink? 05:03 Facebook Landgrab – smart commentary from Jeremiah Owyang and how to from Blue Sky Factory. 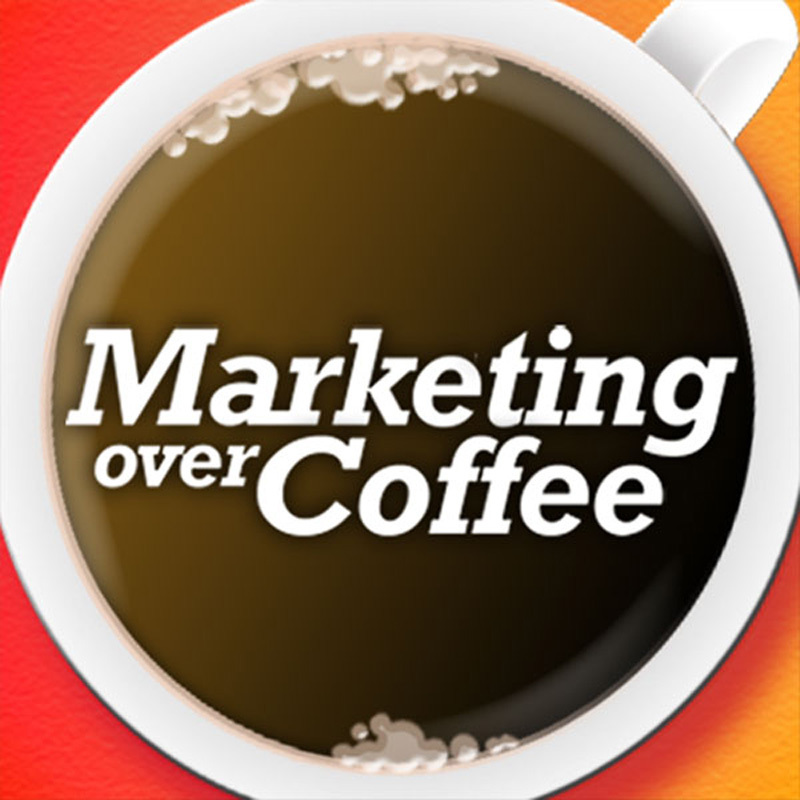 12:10 The Marketing Over Coffee Awards are supposed to arrive today, Follow up to last week’s Travel segment. Robin Brown had a good one on making your bag visible. 14:57 Steve asks what’s in our laptop bags. 19:10 Home Base Update – Shirts coming from Custom Planet, get yours now. Just sponsor John in his fund raising efforts for the Red Sox Foundation and Massachusetts General Hospital Home Base Program. Donate $250 or more and get a free mug, donate $2,000, be a Q3 sponsor. 20:20 Last week’s Question of the Week – Send us your travel hacks – Mike said grab the air sickness bags, Alan mentioned the vaseline/bacitracin trick, is it true? 22:04 Question of the Week – Are you using the new Facebook Social Plug Ins? Why aren’t you on the mailing list? 1. You can hack the like button to artificially inflate your like count. In a blog post you could ask a question. “Do you “LIKE” facebook?” Where “LIKE” is the button. Most users would click it. 2. It doesn’t check that the URL you set in the code matches the site the click came from – not sure if that’s important or not yet. Any idea how to get the data back out from FB on this? It was easy to add the Like button to my WP Thesis-based blog. And now I’m seeing more and more “likes”. But how to see who exactly likes a blog post using Facebook social plugins – the Like button? Do you know?